Best Books 2015 Best Books 2015 Little Brown Mushroom 2015 Best Books picks from Little Brown Mushroom. When I think of Boris Mikhailov, I picture a bow-hunter in face paint and loincloth. Mikhailov has always been more interested in the hunt than in artful taxidermy. 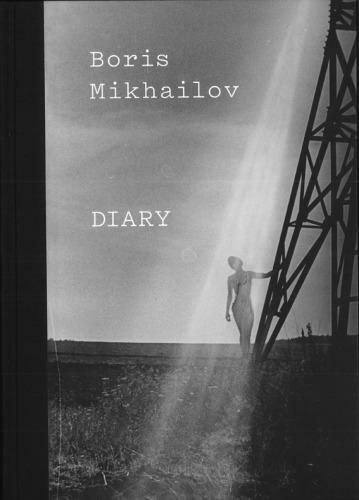 His newest book, Diary, is a thrilling reminder of how long Mikahilov has stayed out in the woods. 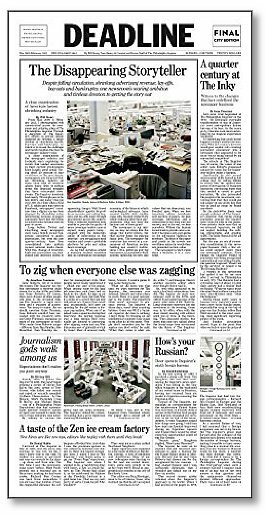 Descendant of newspaper family spends five years documenting The Philadelphia Inquirer (and his father’s layoff) and produces his own eighty-page newspaper including 677 Illustrations and 70 essays by Steacy as well as current and former staff of The Philadelphia Inquirer. 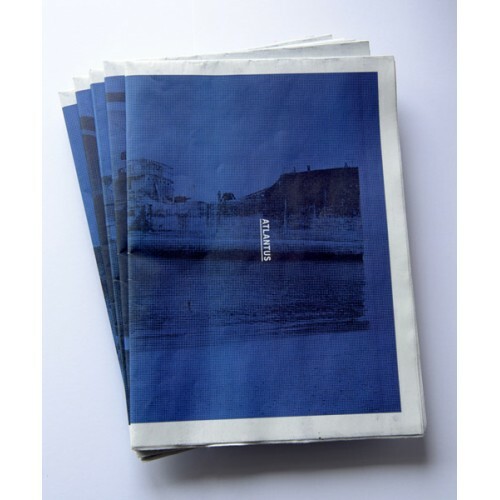 Result is an ambitiously authoritative yet personal document of the decline of newspaper journalism. 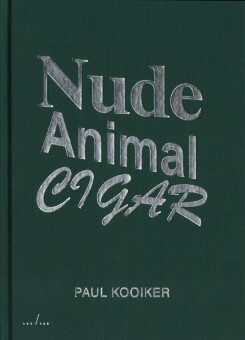 The subject of Kooiker’s book is as straightforward as its hysterical title — with 63 photographs of each subject displayed on the right-hand page of this chunky book. What first seems like a dumb joke quickly leads to a flood of photographic associations: Man Ray and Alfred Stieglitz, Irving Klaw and Irving Penn. 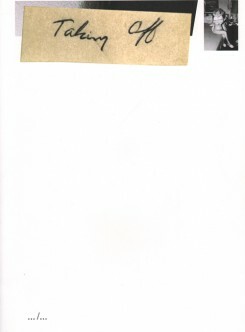 But Kooiker’s book isn’t as much about photography as it is photography’s great muse: obsession. There has been a lot of interest in artists who use Google Street View to make pictures. But what if these newfangled street photographers could actually engage with the people they encounter? This is what Roc Herms did while working for years as a documentary photographer within the virtual world of Playstation Home. 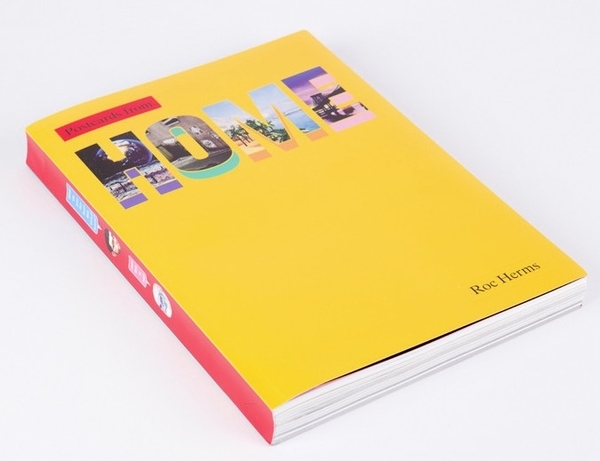 Like the great documentary photobooks of the Depression, Postcards From Home is not just a catalogue of images, but also a narrative of engagement. It turns out that the book is also an important historical document. While Herms was still working on this project, Sony announced the closure of Playstation Home and the world ceased to exist on March 31st, 2015. Atlantus is a Swiss Army knife of a publication. Both a newspaper and DIY exhibition aimed to answer a simple question: What’s in a name? Specifically, why New Jersey was named after the small transatlantic island Jersey. This book leaves no rock unturned. It explores many strange historical and visual connections between the two places and also creates a 3x20 ft wall exhibition. At 17 I thought being a professional poker player was a viable career after watching Rounders. While most of these memories seem ludicrous now, Doug reminds me that those teen fantasies were real and so are the challenges of growing up. My Last Day At 17 encapsulates the strain of those two opposed forces: teen daydreams and adulthood. 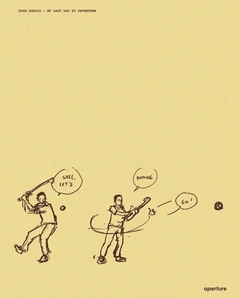 James Mollison’s Playground is simultaneously complicated and simple, familiar and foreign. The photographs exquisitely depict scenes of children playing in schoolyards from around the world. 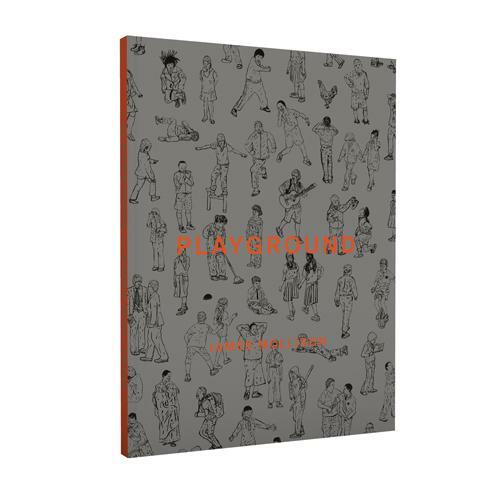 The vastly disparate socioeconomic statuses of each playground is plainly evident, as are the similarities seen in the children’s activities, but ultimately it is the combination of seriousness and levity that give the book its elegance. The beautiful sense of play is emphasized by the addition of illustrated figures culled from the images themselves — turning the process of looking into a kind of Where’s Waldo? hunt. Beyond the search for specific figures, recognizable types of children emerge; from the bully to the bullied, each playground contains a familiar glimpse of childhood despite how utterly unfamiliar some of the locations may be. Made in the midst of boredom and insomnia during a 16 hour transatlantic flight, The Journey by Pieter Hugo is stunningly simple. 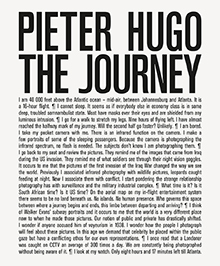 On the surface, Hugo’s infrared photographs show airplane passengers sound asleep and often adorned with various eye-masks and headphones, but what makes The Journey fascinating is the honest stream of mid-flight consciousness written by Hugo. The text provides great insight into Hugo’s process, and gives numerous points of interest and context for the typological images. More than a collection of airline passengers, The Journey is a restless glimpse that has a surprising amount of clarity — somehow illuminating an uneasiness rooted in voyeurism, surveillance, sleeplessness, and the loss of control. Good 70s is another box of facsimiles filled with hard to find books. Well, that is what I thought, but I was​ wrong. 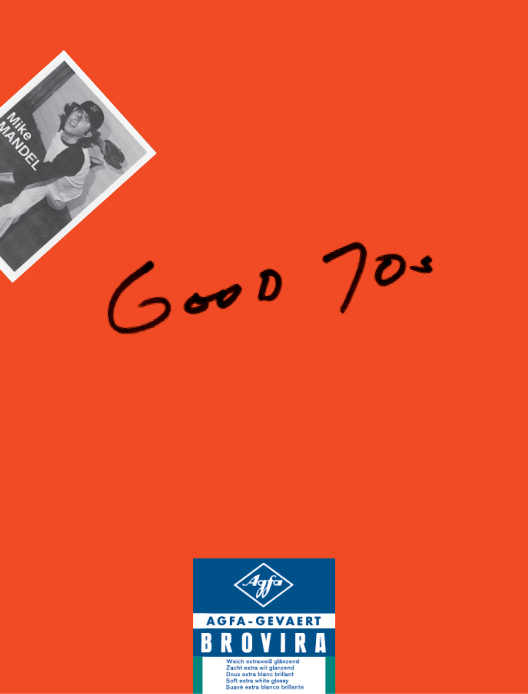 Good 70s is playful box of conceptual photography with never before seen surprises. Mrs. Kilpatric is one of these surprises. Mrs. Kilpatric was Mike Mandel’s neighbor whom he photographed over forty times in one year's time. Their collaboration warms my heart. Another satisfying surprise is the collection of contact sheets from the baseball card photoshoots. Mike Mandel’s baseball cards, all 134 cards are in the box, have been a favorite of mine for a long time. Mariken Wessels’ Taking off. Henry My Neighbor is a beautiful and sad love story. The playfulness of the individual images feel sweet, but the amount of images give the feeling of a stalker-like obsession. The scrapbook type book is a time capsule of a man so obsessed with his wife he scared her away. But is Mariken Wessels telling us all we need to know? Did Henry’s wife Martha really leave Henry because of his images? Or did their divorce make him ​miss her so much he spent the rest of his life alone with her photographs in order to recreate her image from his memory? Based in St. Paul, Minnesota, Little Brown Mushroom is a platform for artists and writers to experiment with visual storytelling. This Top 10 list was created collaboratively by Galen Fletcher, Ethan Jones, Alec Soth and Carrie Thompson.